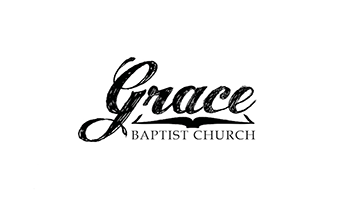 Ladies are welcome to join us at Grace from 7-9pm for a night of worship, connection, and refreshment. We will be enjoying a more hands-on experience at this gathering! We are aiming to purposefully cultivate unity as women in Christ through love, faith, and worship and want you to be a part of it! See you there!